Expand search to view more listings in and around Salt Lake City. 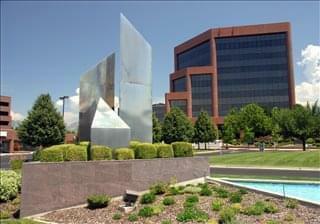 See more offices in and around Salt Lake City. 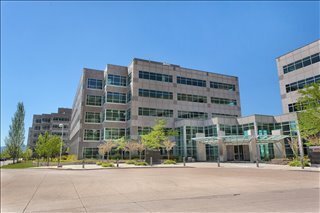 Offices.net has offices available for rent in Salt Lake City, ready for you to move in and get started working on your terms. 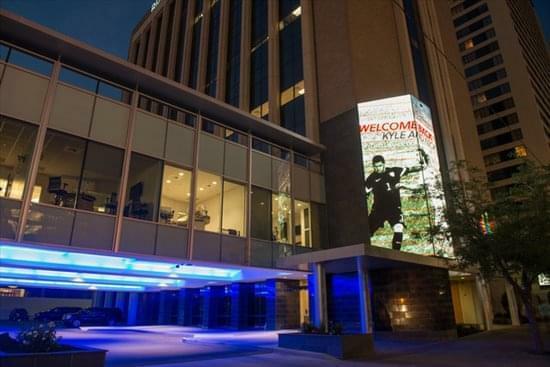 The executive office suites, shared offices, cowork space and flex space that we feature in the city allow you do business in a great location such as Rio Grande and in the heart of Downtown. Temporary office rentals in Salt Lake City provide a flexible business space solution that does away with the overheads and long-term commitments typical of commercial real estate leases. At the same time conventional office space for lease allows companies to focus on long term goals without having to consider moving in the near future. 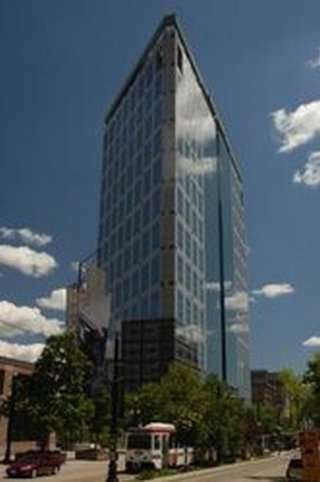 Our office space in Salt Lake City listings include both options. Salt Lake City is the capital and most populous city in Utah. Founded in 1847, the city is named after the nearby Great Salt Lake. The city is a major industrial banking hub, as well as a gateway for tourism in the region. Salt Lake City hosted the Olympic Winter Games in 2002 and is close to several ski resorts, including Park City. Ranked among the best places for businesses and careers, as the city continues to grow, recent development has been adding new world-class office space to the downtown core. The Offices.net service was created to help businesses find new premises as easily as possible. 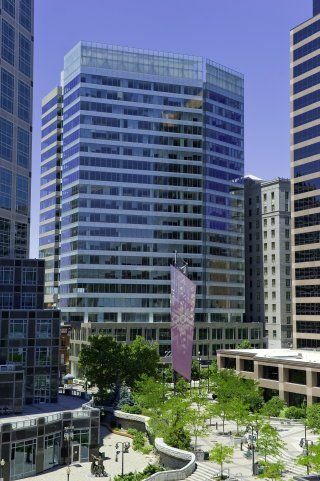 Flexible contracts and competitive pricing allows companies of any size and budgetary requirement to find a location in Salt Lake City that is perfect for them. Our team works hard to ensure that the process is as simple as possible for our clients. The Salt Lake City office market is boosted by ongoing population and employment gains, as well as by major infrastructure improvements that are likely to attract more businesses to the area. The market consists of the CBD and seven other suburban areas, including Periphery, Northeast, Central East, Central West, Northwest, Northeast, Southeast, and Southwest. Office Stock and Availability: Total inventory adds up to approximately 37 million square feet of office space, with the most inventory being in the CBD, Central East, and Southeast. Office Space Price Range: Average asking rents across all sub-markets are below $25 / sq ft / year and have been on a steady upward trend since 2013. Rates can increase to nearly $30 / sq ft / year for Class A offices and are even higher in certain areas, such as Central Eastern suburbs and the CBD. Outlook: The market is ready for expansion, as there are several new office developments near the airport and in South Jordan, in addition to several projects taking place in the CBD as part of the Downtown Rising initiative. 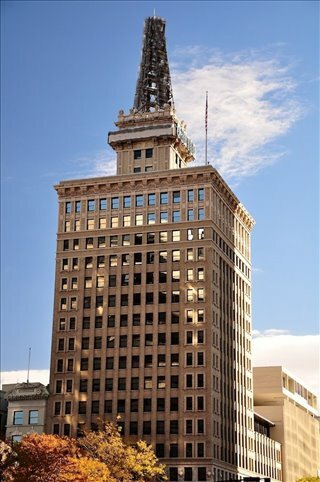 More information can be obtained from the Downtown Salt Lake City Alliance and Building Salt Lake. Most of the business centers we list offer office space for rent and space for lease that is inclusive of a range of office support services, with friendly reception staff, security and onsite IT personnel, WiFi and internet services. Some of the office buildings also provide day office options, video conferencing facilities, conference space, car parking and kitchens. 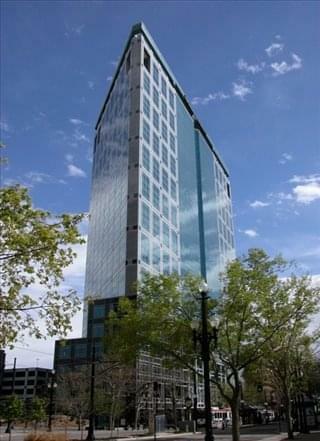 Choose any of the prominently located Salt Lake City office space listed on this page. 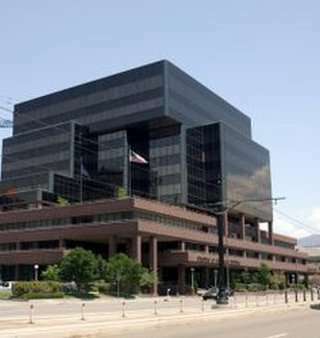 The professional office suites, shared workspace and virtual offices on Offices.net are situated in prime Salt Lake City business areas, and are available to rent on competitive, flexible rental terms to suit your exact business needs. Utah's capital city is a large urban center that has thrived despite being founded in what originally was an isolated location. In 2017, the city was listed as one of the top 10 best places to live in the nation, getting high scores in overall quality of life, the strength of the local job market, and location desirability. Soon after its foundation, Salt Lake City became an important transportation hub in the western United States. Formerly a mining city, today Salt Lake City is driven by a service-oriented economy, and being the state's capital means that the government sector carries significant weight in the local labor market, as do education and healthcare services. In addition, the city's proximity to the Wasacht Mountains has helped create a strong leisure and tourism sector that is active all year round. Key employers include large players in the healthcare and government sectors (e.g. 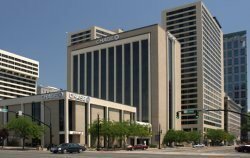 Intermountain Healthcare Medical Center, University Hospital, and Salt Lake County), as well as corporations in a variety of industries, such as Arup Laboratories, Delta Airlines, eBay, L3 Communications, Clearlink Technologies, Goldman Sachs, Fidelity Brokerage Services, and Convergys. 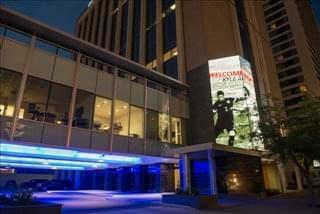 Salt Lake City is considered an excellent destination for employees who are just starting their working lives, since a Livability.com report listed downtown Salt Lake City as the fourth best place in the nation for young professionals, considering criteria like low unemployment, low cost of living, number of employers per capita, and median salaries. Utah's capital city also ranks high in terms of job creation, and according to a 2014 Gallup poll, it ranks even ahead of major cities like San Francisco or Houston. According to Forbes, Salt Lake City is one of the 14th best US cities for Business and Careers, and it is increasingly considered 'the place to be' among entrepreneurs and owners of small businesses. 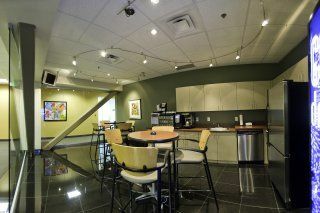 We can also offer attractive long and short term rentals of executive office suites, co-working spaces, shared desk space and virtual office solutions in other cities throughout Utah. 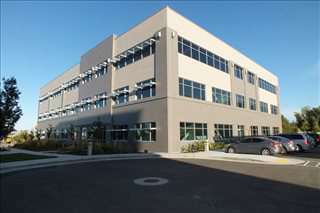 Call us and we will do everything we can to help you find your company's perfect office space.